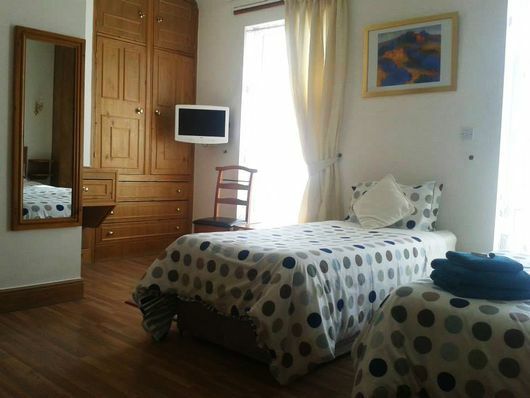 All rooms at The Albert Hotel are double-rooms, with the option of both single or double occupancy. 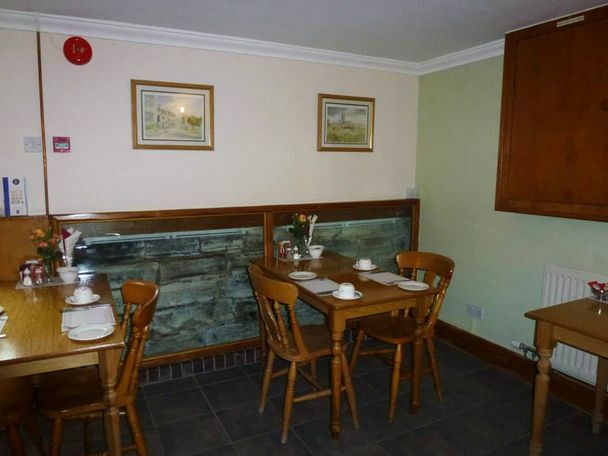 We have a fully licensed bar and a full, traditional English breakfast awaits you the next morning in our dining area. 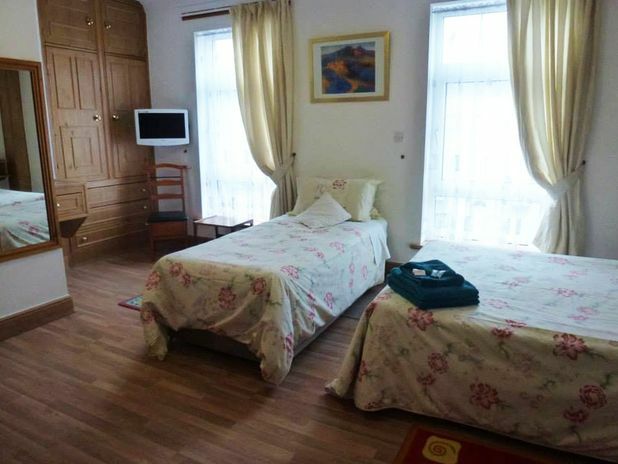 CALL OUR budget hotel in Gloucester, Gloucestershire, today to make a booking. The Albert Hotel in Gloucester, Gloucestershire, is a cosy, budget hotel located within walking distance of the city's shops and attractions, but is set apart from the hustle and bustle of the city centre. We are a two-minute walk from the train, bus, and coach stations. We’re also a 10-minute walk from the local hospital, so our bed and breakfast is beneficial for nurses, workers in the area, and families visiting loved ones. Why not call ahead and order flowers, bubbly, chocolates, or home-made cupcakes as an extra treat for your weekend break?